A quick view of the most influential metrics in Serenity Point. 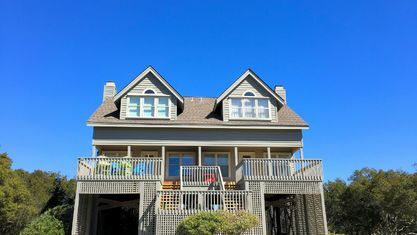 Serenity Point is a desirable waterfront community located at the very southern end of Topsail Beach. 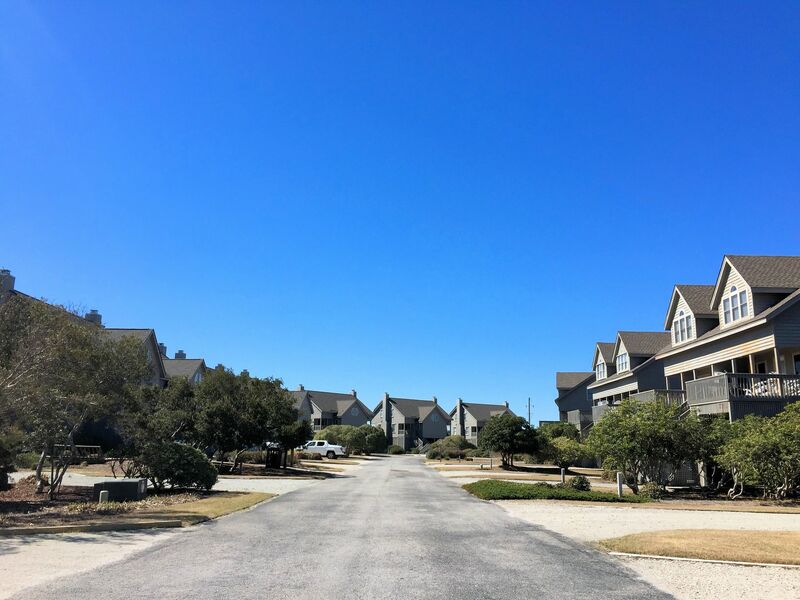 Called "Serenity" due to its unmatched tranquility, the community offers sweeping views of the Atlantic Ocean, Lea/Hutaf Island, Topsail Inlet, and Banks Channel. This is truly the jewel of Topsail Beach. 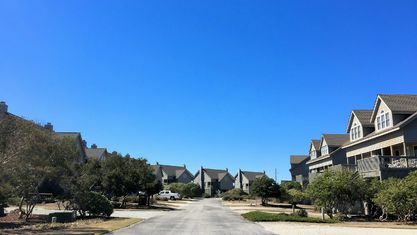 Filled with both townhomes and detached single-family homes, this community was originally developed in the late 1980s and early 1990s. 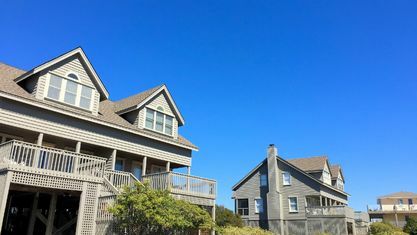 The homes are constructed on pilings with carports and storage on the ground floor. 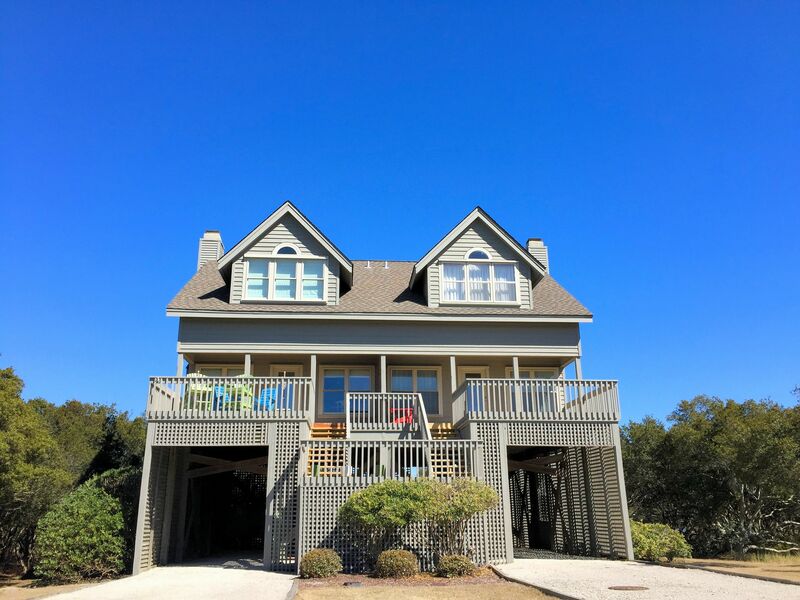 Other features include open living spaces with fireplaces, airy master suites, lofts, screened porches, and exterior decks that maximize the views. 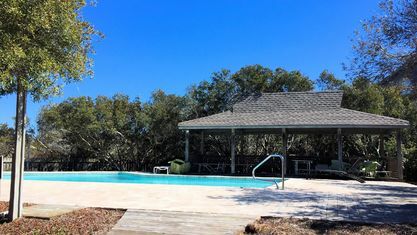 All of the properties include deeded beach access and use of the community swimming pool. 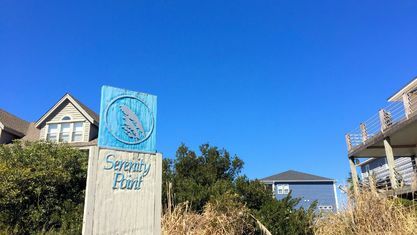 Serenity Point is minutes from oceanfront dining, the Topsail Beach Skating Rink, and Missiles and More Museum. 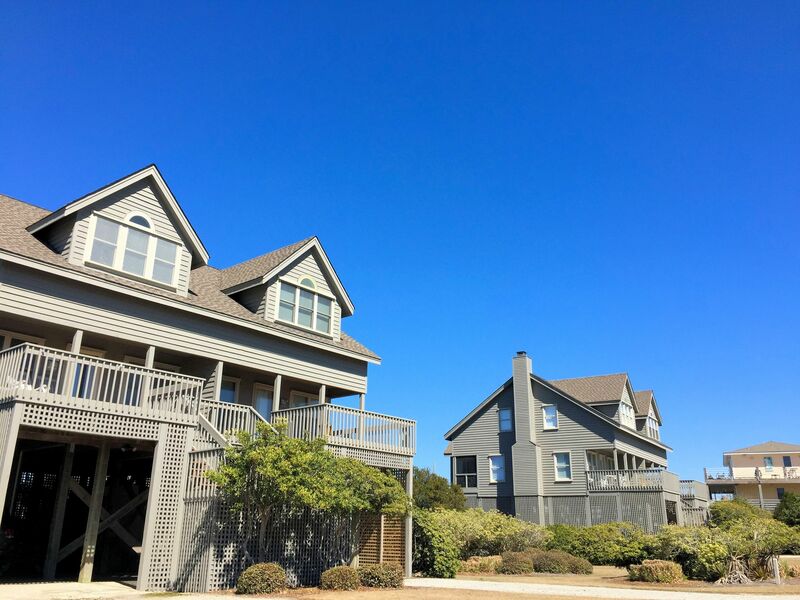 It's also 10 minutes from Surf City Pier and 20 minutes from the shopping and dining at Gateway Plaza Shopping Center on Roland Avenue/Hwy 50. So, while the community is in the perfect location for relaxing, there's plenty of other entertainment and dining options available nearby. 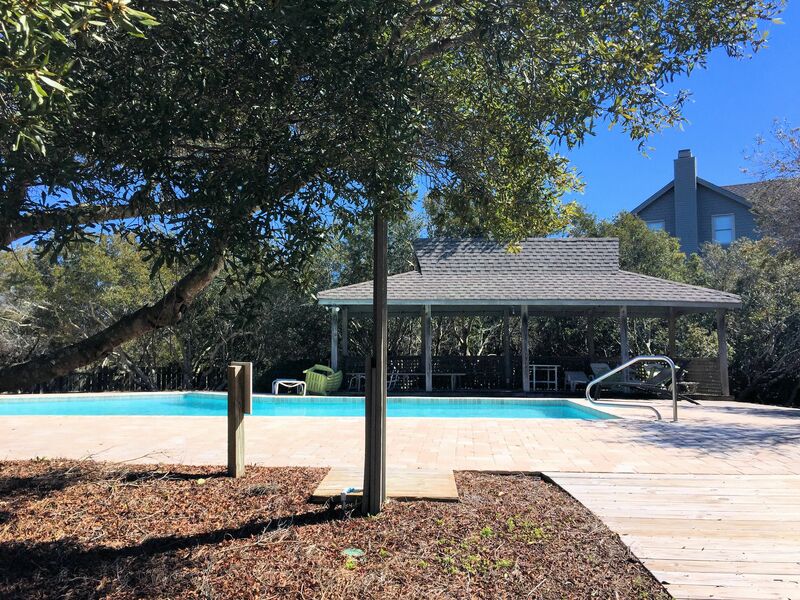 Due to the gorgeous location, a significant number of the homes have been used as secondary properties and vacation rentals. 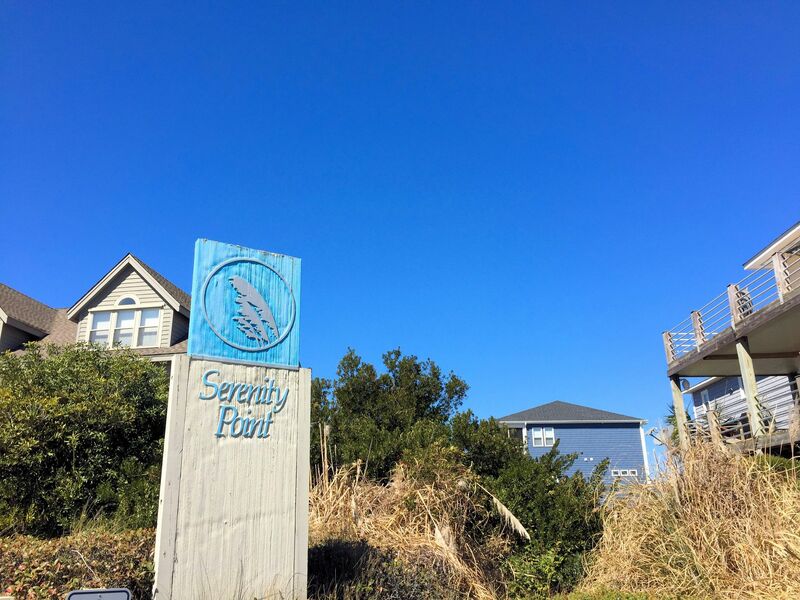 If you’re interested in learning more about that or would like to see any of the homes for sale in Serenity Point, contact the Cameron Team today or click “Let’s Chat about Serenity Point” above. 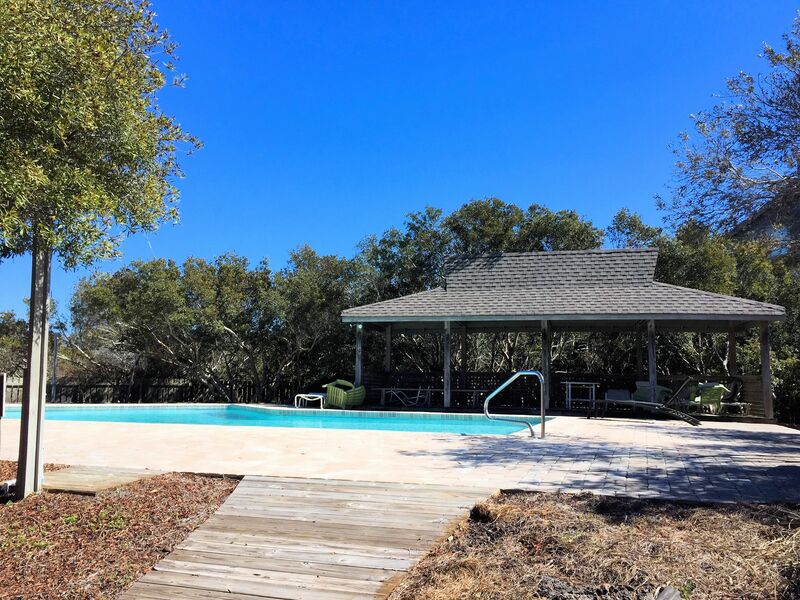 View our selection of available properties in the Serenity Point area. Check out the latest demographic information available for Serenity Point. 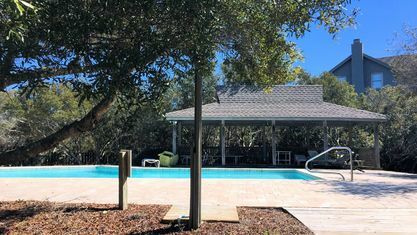 Get to know Serenity Point better with our featured images and videos. Browse through the top rated businesses in the most popular categories Serenity Point has to offer.